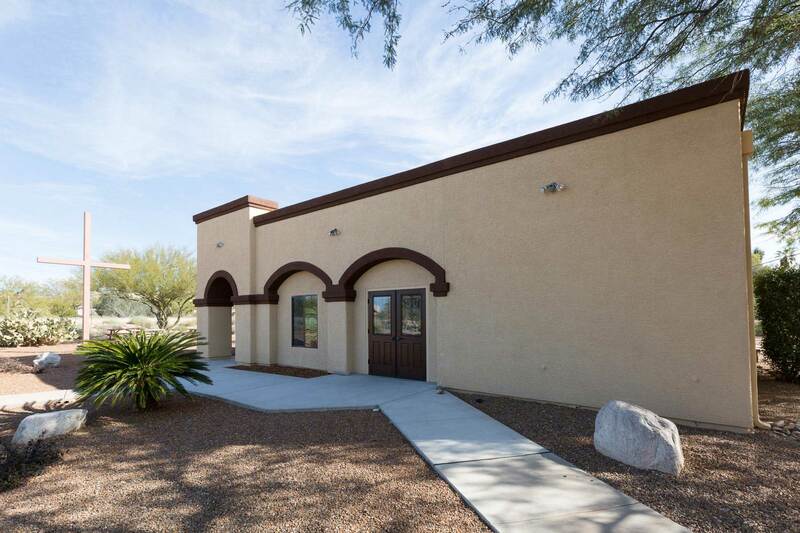 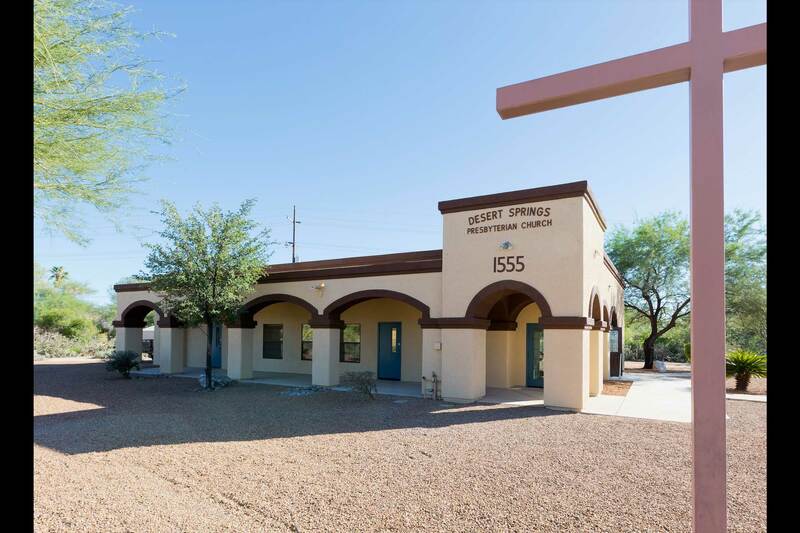 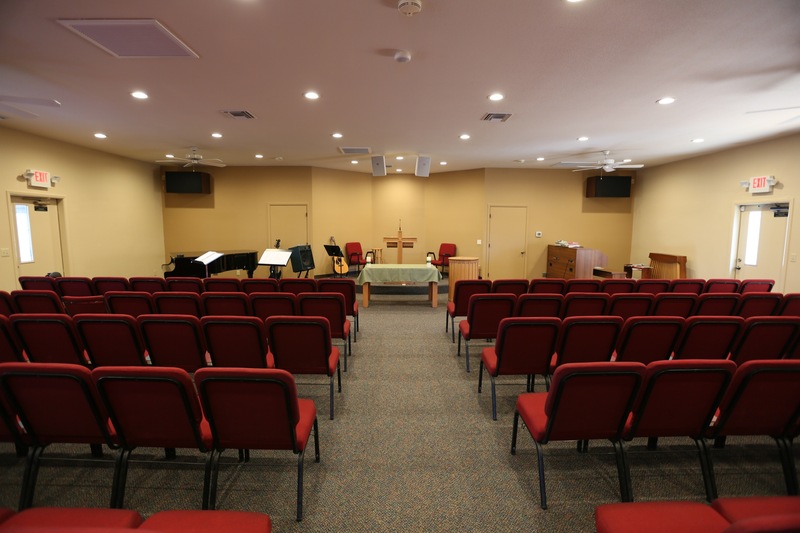 This project was Phase I in a multi-phase expansion for a local church. 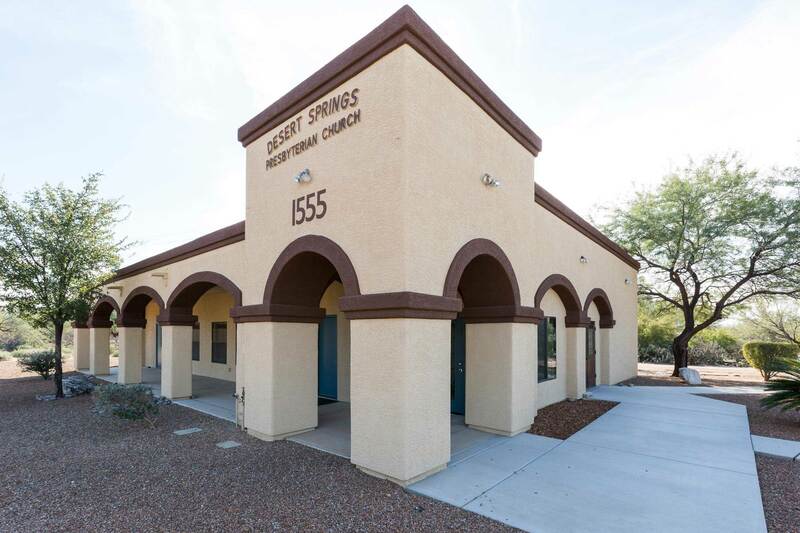 Moved offices to another building, enlarged the sanctuary space. 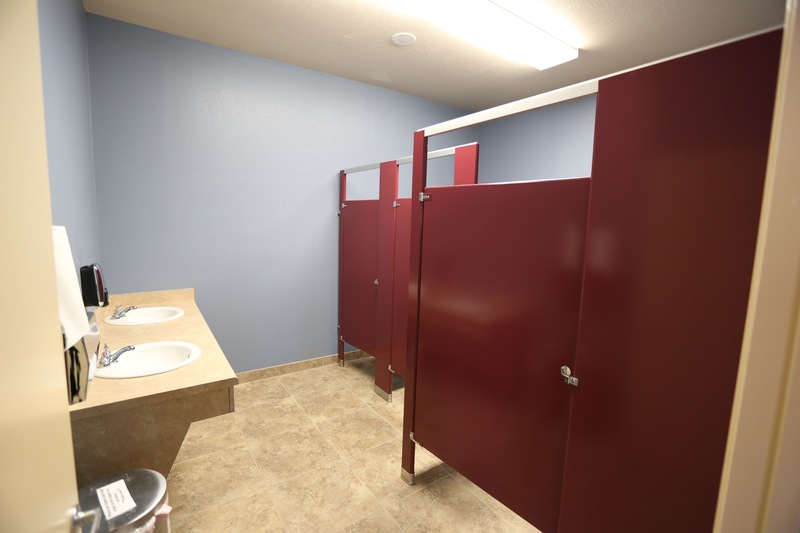 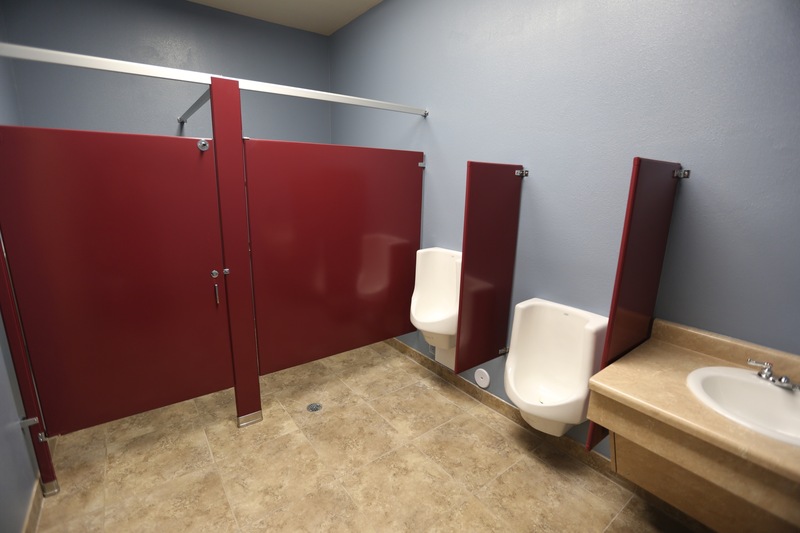 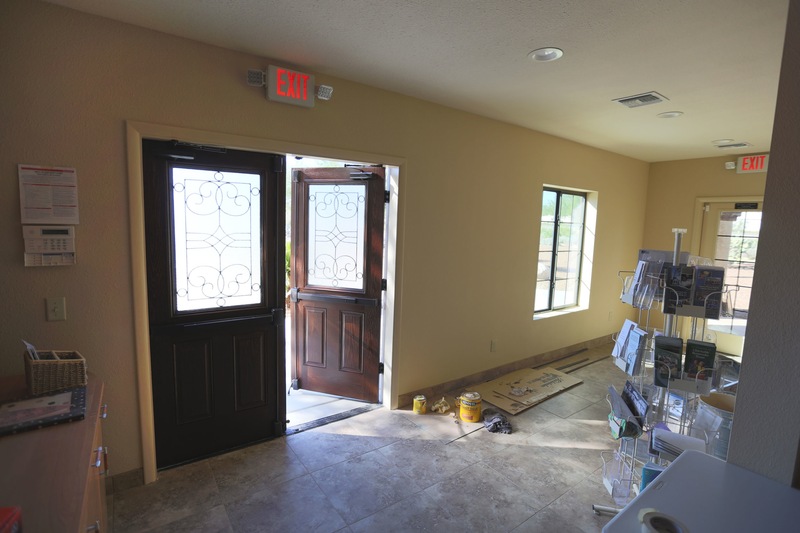 Added a new Narthex and re-worked the existing restrooms to make them fully ADA compliant with additional stalls.